Cultivate more ease, beauty & meaning in daily life. 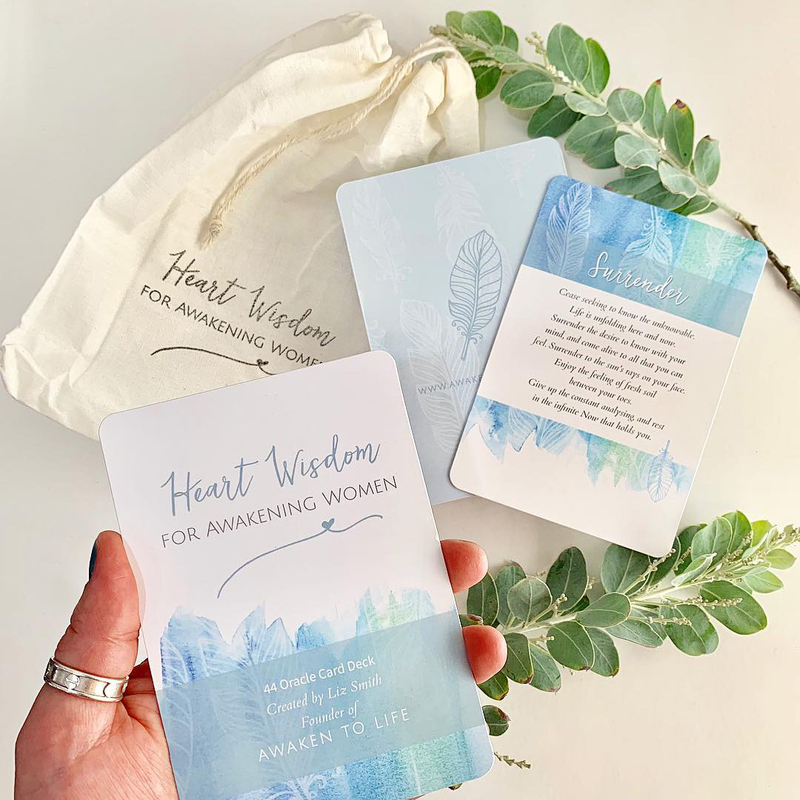 This beautifully designed card deck was created with the intention of supporting women to re-connect with their inner wisdom in daily life. The uniquely channelled card messages spark gentle self-inquiry, awakening the wisdom of the heart. Used daily, the cards facilitate a rich relationship with your deeper Self. Individually themed messages are printed on the cards, eliminating the need to consult a separate guide book. 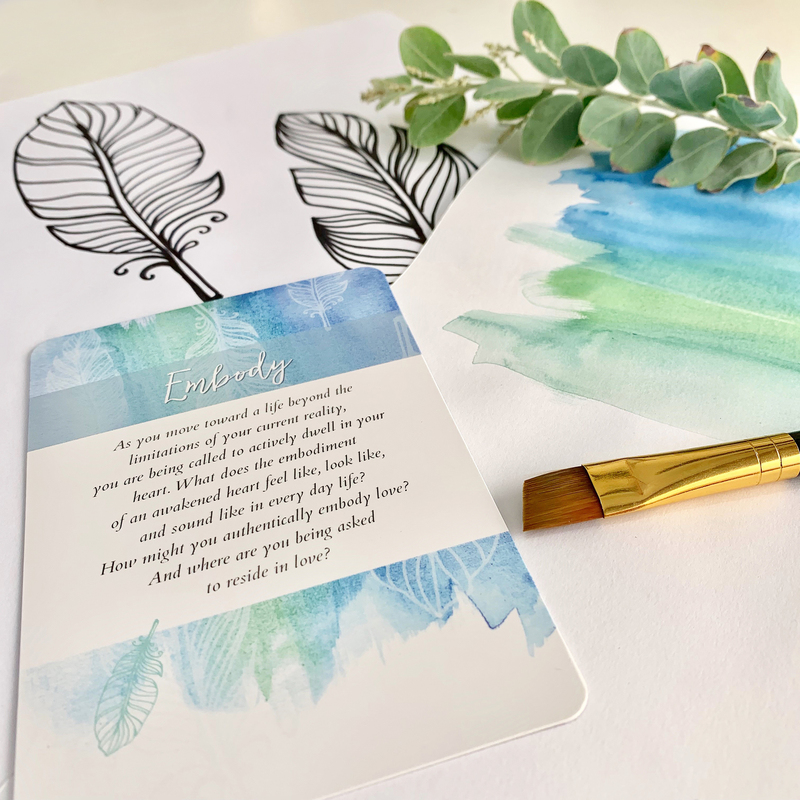 The cards aesthetic features a soft watercolour design in blue and green hues, interlaced with subtle feather imagery, chosen to reflect the flow of feminine knowing that can be accessed through the heart. Big thanks to Jo Wilson Design, for creating a design that captures the Heart Wisdom cards intended purpose. The card deck is printed on high quality card with a stunning matt finish. They come housed in a locally sourced, hand-made cotton bag, hand stamped by me. Each deck is cleansed and blessed before being lovingly packaged and sent to its new owner. My endeavour is to ensure the cards are printed and packaged locally, in support of local creatives and business owners. This commitment is reflected in the purchase price. Prices are in AUD and shipping is charged per card pack. Your order will be packed and shipped within 2 days. * Shipping within Australia – please allow an additional 3 – 7 days delivery. *International Shipping – please allow an additional 7 – 21 days delivery. 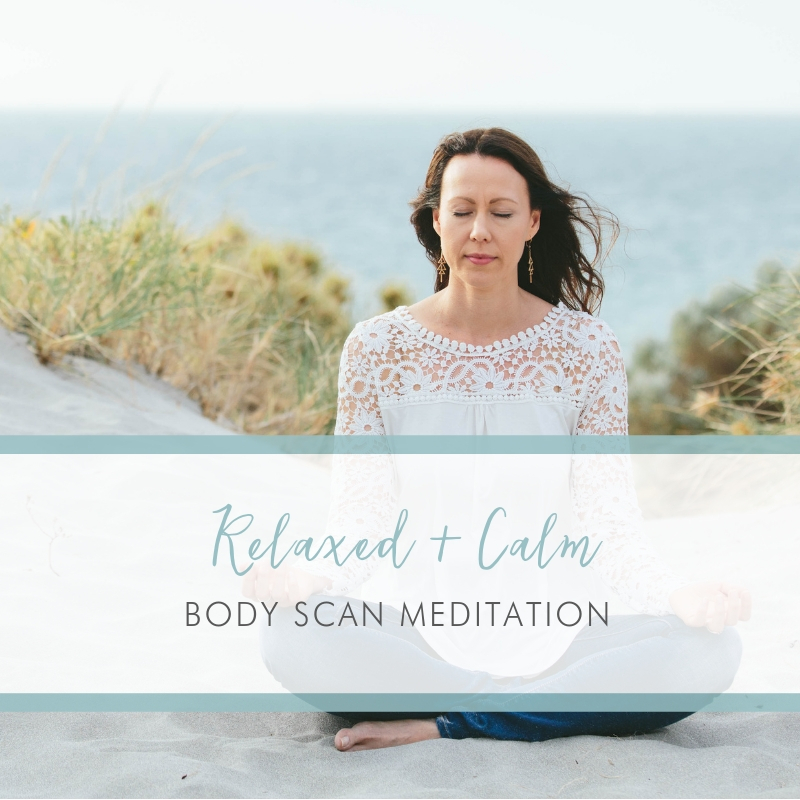 Enjoy this simple and effective body scan meditation designed to bring your awareness to areas of tension and stress within the physical body. This short and easy to follow meditation, guides the listener to soften and release unnecessary tightness, resulting in a feeling of deep relaxation. This meditation track is also layered with subtle binaural beats to facilitate a calming experience for the mind. Your meditation will be delivered as an MP3 file, directly into your inbox. 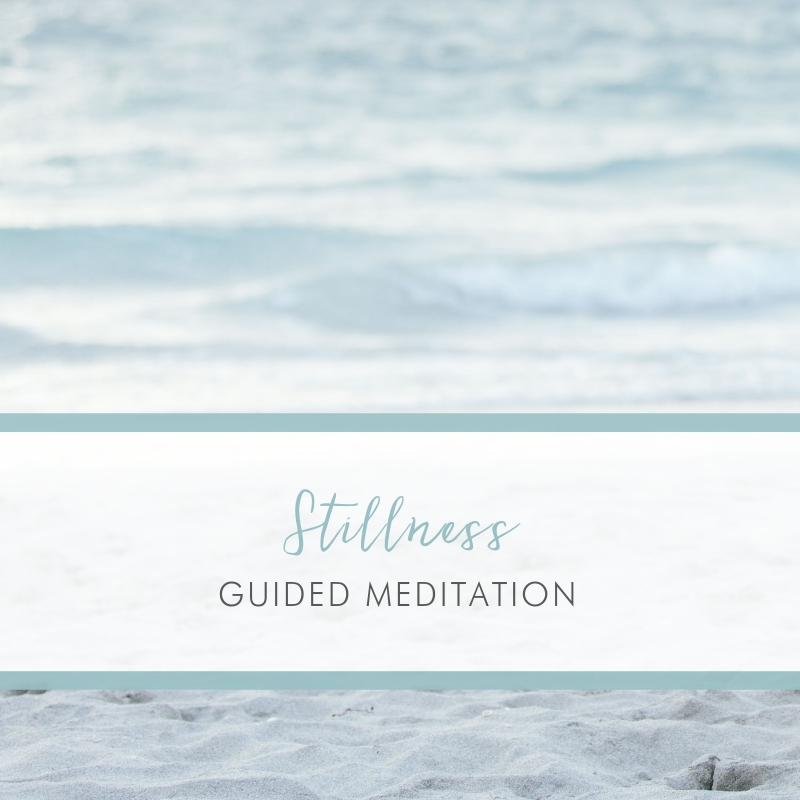 Stillness is a 10 minute guided meditation layered with subtle binaural beats to encourage effortless relaxation and mental stillness. 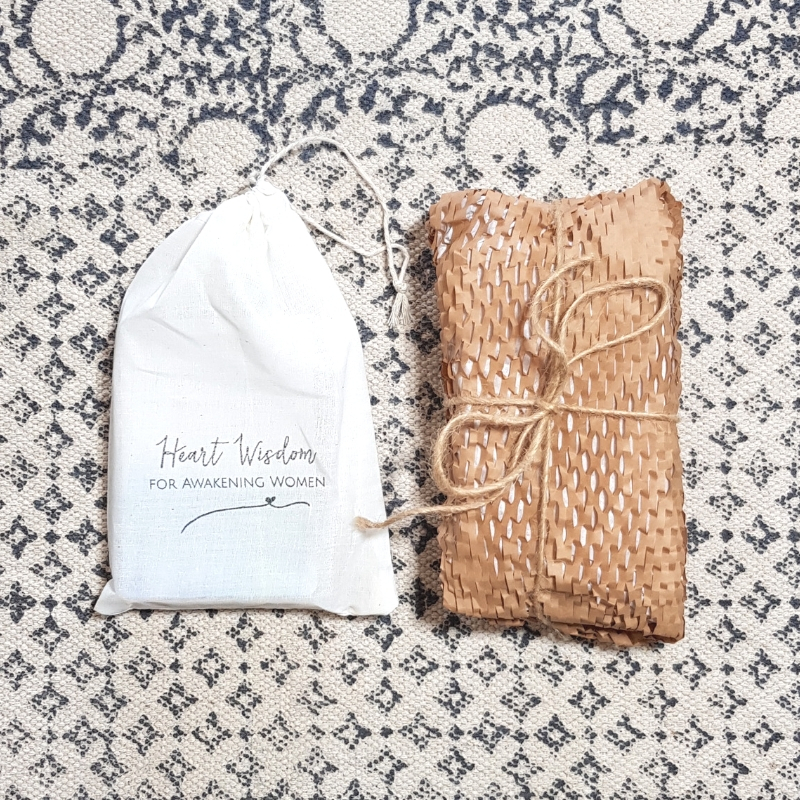 Ideal for the over-thinker and busy person, Stillness supports the listener to untangle from repetitive thoughts, worries and stress and allow the natural stillness within to unfold. Highly recommended for the restless! Your meditation will be delivered as an MP3 file, directly into your inbox. Grounding your energy body is an essential practice, particularly for sensitive people who take on the emotional energy of those around them. 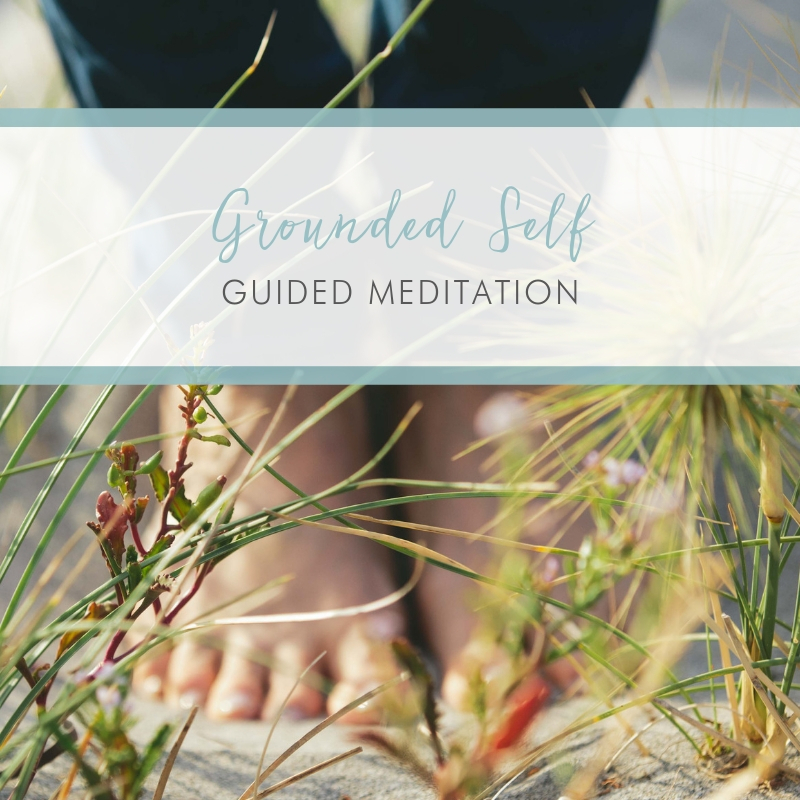 Grounded Self is a powerful guided meditation that will leave you feeling anchored to the Earth, and connected to your inner being. 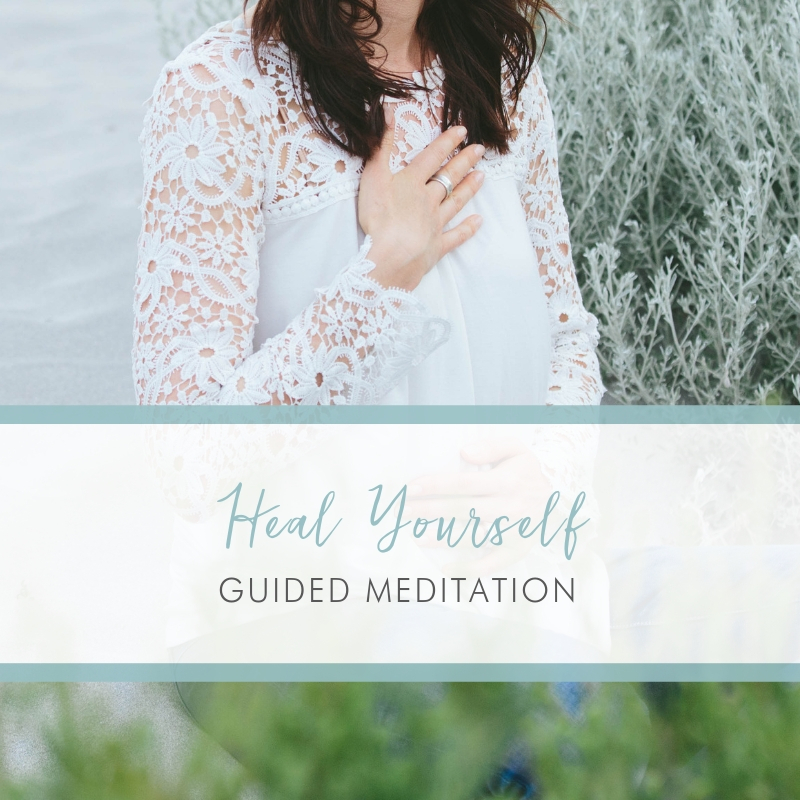 A wonderful meditative tool for anyone who experiences anxiety, overwhelm and disconnection. Your meditation will be delivered as an MP3 file, directly into your inbox. Be guided on a gentle journey into your heart, accompanied by exquisite yet subtle music to facilitate self-healing of the emotional body. Find yourself a comfy spot, close your eyes and follow your breath to expand and illuminate the areas within, that require your compassion, kindness and love. You may like to finish your meditation with some extra space to journal and write about your experience. Your meditation will be delivered as an MP3 file, directly into your inbox.